iGROW Our latest software for electronic growth chart plotting. PCHR Click here for more information on the Personal Child Health Record. 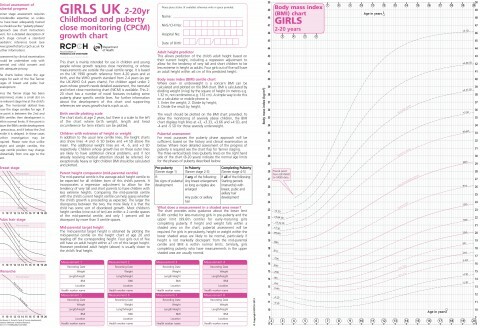 Growth Charts Click here for information on our wide range of growth charts. 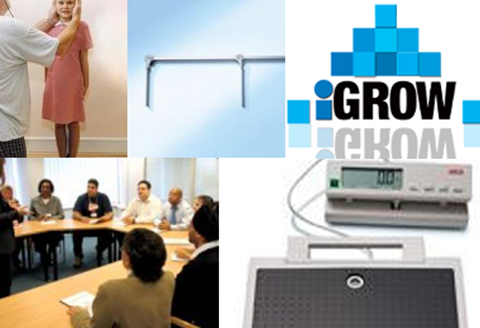 Shop Our online shop contains a range of healthcare products and software.